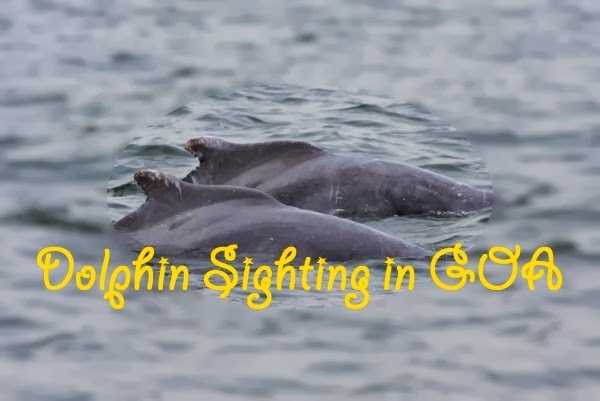 When we were in Candolim town which is situated in the North Goa part we went on a dolphin sightseeing trip.. Now these dolphins are out in the wild.. As I have mentioned in the video we opted for "John's Boat Tour" company.. The experience was really great and we were really happy with them.. I want to suggest that which ever company you go for try to take the early slot for the trip as later on many boats will come and the boat engines are really loud which make the dolphins stay away so viewing a dolphin might be difficult.. When we left the shore hardly 5 boats were visible but by the time we returned it was almost pack full of boats..
Any reviews/thoughts/etc about this place is my own opinion.. I am in no way affiliated with this place..